Candida overgrowth or yeast infections have been on the rise over the past few decades. Mainstream medicine offers little or nothing toward resolving candida or yeast infections that have been internalized. Although mostly written about and publicized by women for women, it occurs in both men and women. Candida yeast colonies are known to sequester pollutants, heavy metals, and even cancers that develop into tumors. Controversial Italian oncologist, Dr. Tulio Simoncini, even declared that cancer is yeast. However, others maintain the candida yeast is simply an environmental symbiotic support for cancer. Perhaps over 40 million Americans suffer from various candida ailments that are discomforting precursors to worsening health. Many who are afflicted are not that aware that candida is the source of their problems. If it gets into the blood and spreads throughout the body it can become debilitating and possibly life-threatening candidosis or candidiasis. 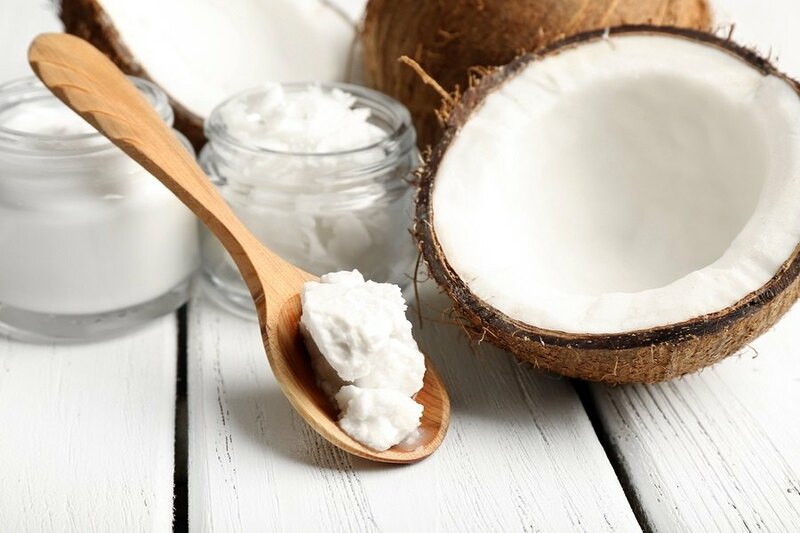 There is good research showing that coconut oil can kill Candida yeast and help prevent Candida infections.